Some of the basic information you want on each ancestor is the birthday, marriage date and death date. The one which can prove to be the most different is a birth date. You would think, just get a copy of the birth certificate from the state the person was born in. Not so easy, especially if you don’t know where the person was born. Add to that, official birth certificates were not required in most locations until the 1890s or into the early 1900s. 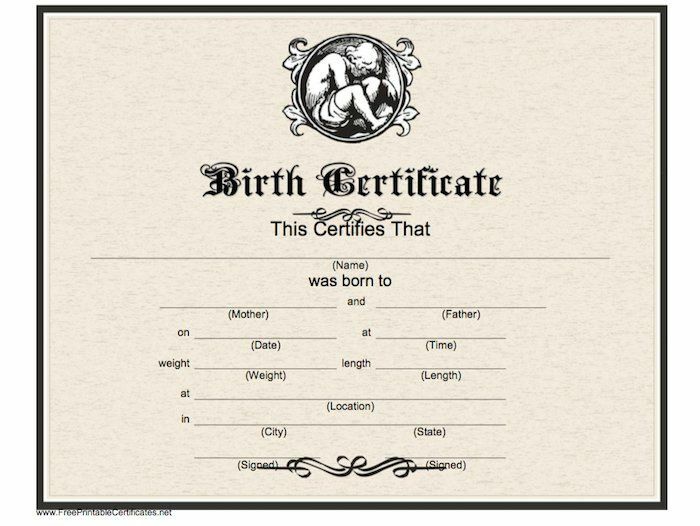 So with any ancestors, if you are guessing they were born about 1880, there might not be an official birth record. So you go to family Bibles for any listing, if available. Or for sure, check the 1900 US Federal census where each listing of a person had their month and year of birth. However, that can have major errors. Some people providing the information to the census taker (say a nephew, etc) may not have known a relative’s birth month or year. Then there are those who lied … yes, gave a month and year which made them younger or even older than they really were. You also had some people who really didn’t know their actual birth month or year and between themselves and the census taker, made a ‘guess’. Of course, official records for proof of birth would be needed for passports or to apply for Social Security during the 20th century. 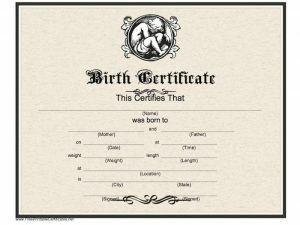 If a person was thought to be born before 1913 and had no birth certificate they could apply for a ‘delayed birth certificate‘. The person would need to supply some proof of their birth date. That could be a family Bible record, a signed affidavit from someone who was present at the birth (family, friend) and a copy of a marriage record if available which had an age on it. 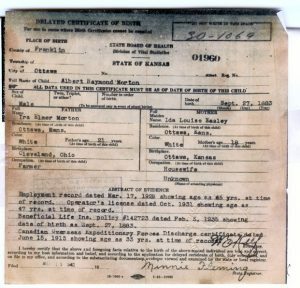 As a researcher, if a delayed birth certificate was filed by an ancestor, you can get a copy of that. Study if closely because there can be additional information about the person’s parents, marriage, children, etc., you did not have before. If you are not finding such a certificate in the state you think the ancestors were born in, do check other states the person lived in. Most of the time such a certificate is recorded where the person was born, check the county courthouse. There are also kept by some states with their state archives. For example in Tennessee: the Tennessee State Library and Archives has “delayed” birth certificates for persons born 1869 to 1899. 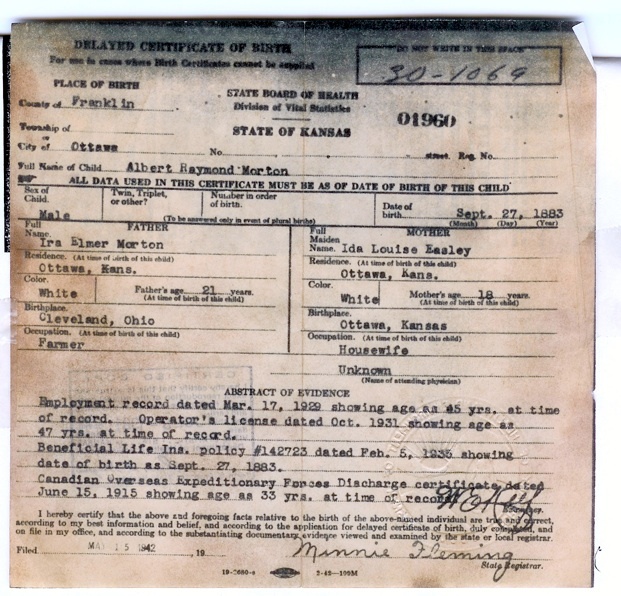 Photos: Example of a delayed birth certificate in Kansas for a person born in 1883 with a listing of proof of birth.